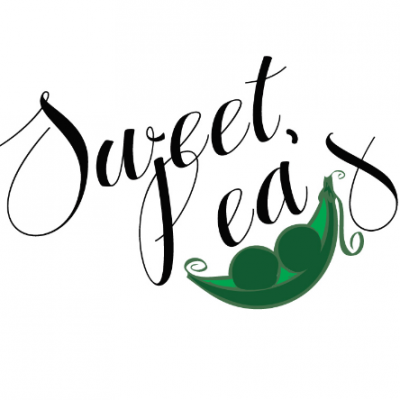 This 2.25 inch button is an adorable and affordable accessory for a new sorority member or long time sister! Add to your backpack or favorite bag. 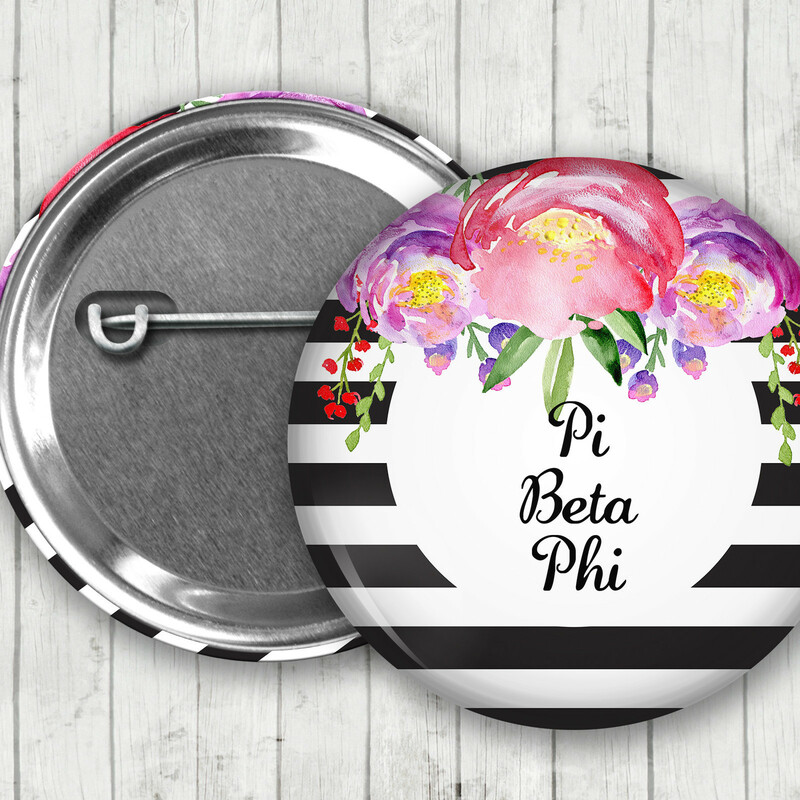 These buttons are able in bulk and make a great chapter gift for your sorority! -This is an Officially Licensed Greek Product. -This listing is for ONE button. If you want more than 1 be sure to check the quantity drop down list.